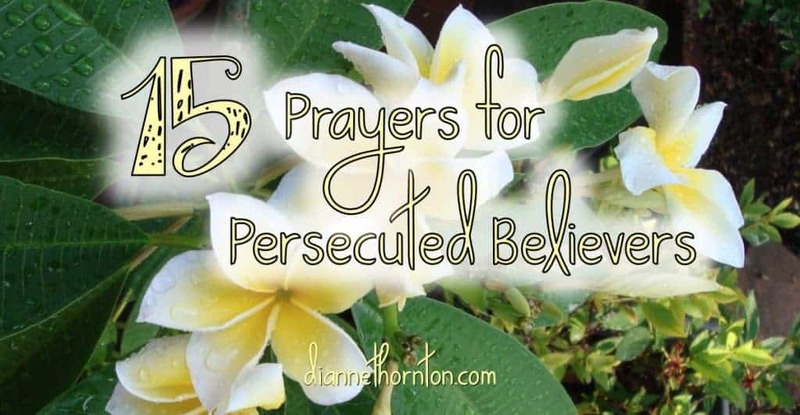 A little over a year ago I wrote a post about prayers for persecuted believers. It wasn’t I wanted to do. Honestly, I wanted to stay as far away from it as possible. But as usual, God changed my heart and my mind. You can read about it here. God used something as simple as writing my signature to remind me to pray. And for the last year, every time I have signed my name–whether on a document or an electronic signature pad, I’ve lifted persecuted Christians before the throne of grace. They certainly are not long prayers, but they are prayers that please God and prayers He can use to accomplish His purposes. 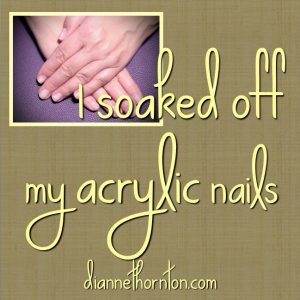 Plus, the habit of doing this has kept the persecuted church in my heart and my mind. Since it’s been a year, I thought this would be a good opportunity to give you my list of quick, but desperately needed prayers for our brothers and sisters across the globe, who are facing persecution for their faith in Christ. The Apostle Paul prayed for believers all the time. In fact, he opened most of his letters with a tender prayer of thankfulness for his believing friends, and then passionately prayed for their faith to grow and deepen. But he also asked the churches to pray for him. 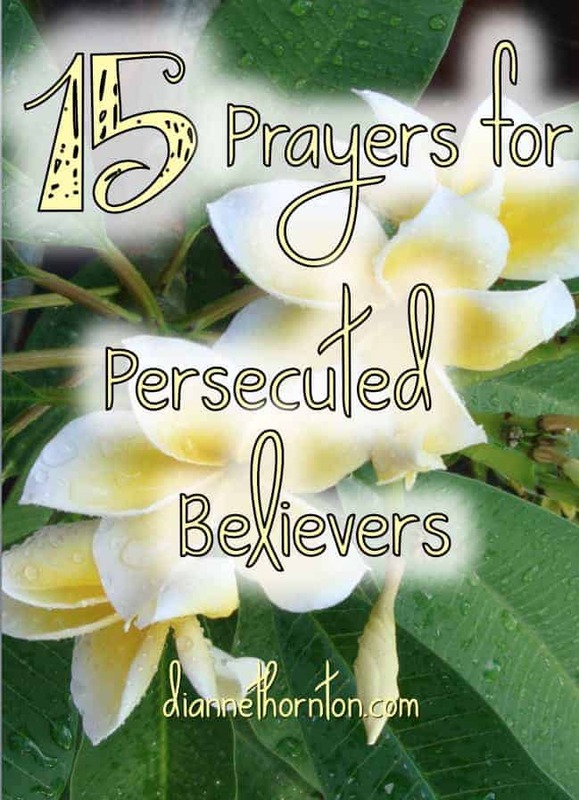 It is these short, specific prayer requests I use when I pray for persecuted believers. I just pray whatever God brings to mind. Sometimes it’s the same prayer for a week or two. I don’t think about it too much. I trust that God has me praying what He wants me to pray. Sometimes I pray for a specific missionary I know. Sometimes I pray for Christians in a certain region. Sometimes I pray specifically for women and young girls. Usually, as I finish up my signature, I am praying the same for myself and for my own family. 1. Pray for their safety and rescue from unbelievers. 2. Pray that God will give them the right words to boldly share the gospel with everyone they come in contact with. 3. Pray that through their suffering, the gospel will reach many, including their captors. 4. Pray that all believers will gain confidence to boldly share the gospel without fear because of the obedience of other suffering believers. 5. Pray that they will never be ashamed, but continue to be bold for Christ. 6. Pray that their lives will bring honor to Christ whether they live or die. 7. Pray that God will give them many opportunities to share the gospel. 8. Pray that they will proclaim the message clearly. 9. Pray that they will continue to be faithful and to endure all persecution and hardship, knowing that joy awaits them. 10. Pray that the gospel will spread rapidly and be honored wherever it goes. 11. Pray that they will be rescued from wicked and evil people. 12. Pray that they will have a clear conscience and live honorably in everything they do and say. 13. Pray that they will love God with all of their heart, soul, mind and strength. 14. Pray that the parents, and especially the fathers, will teach and model faithfulness to their children, especially in the context of suffering. 15. Pray that their captors will treat them with kindness. Last year’s post was written on the heels of the ISIS execution of the 21 Egyptian believers. That image is burned into my mind and my heart. Persecution continues. Believers are suffering imprisonment, torture, and death. They need our prayers! If you are not already, please lift our brothers and sisters before the throne of grace. To help you keep these prayers in mind, I have developed a printable that you can keep with you. You can download it by clicking here. Please take brief moments to pray for Christians who are suffering for their faith in Christ–whether they are in another country, or at the school down the street from you! It’s so important to pray for persecuted believers, and Paul’s prayers for those he knew and loved provide a great model. 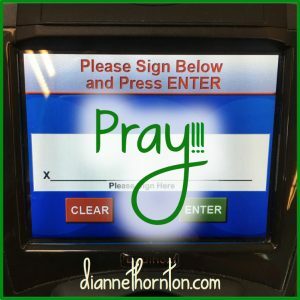 Sharing on Twitter–love your idea about signing your name prompting you to pray. Thanks for commenting, Leigh. This is an area where I am growing. On a busy day of errands, my heart and mind are really focused on them–which is such a change from a year ago! Dianne, I love when God places these things on our heart and gives us a call to action in such simple, but impactful ways. These would be great as printable cards for people to print out. 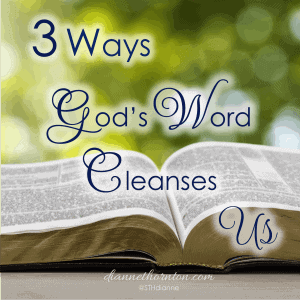 Thanks for sharing today at Grace & Truth linkup. What a great idea! Another printable! (This one was my first. ) Thanks so much for coming by and offering encouragement. Sandra, Stop signs are good! Stop. and Pray. So glad this encouraged you to go a step further. Let’s travel together! I love that you point us to scripture to use as our prayers. That’s a great idea. I love praying Scripture, Gayl, and these verses are so good for all of us really. Well done, Dianne. 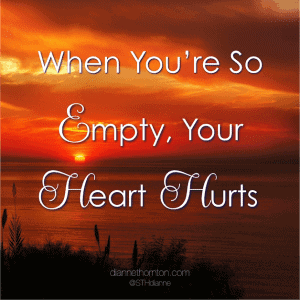 I so admire your heart to follow God’s leading even when it doesn’t feel comfortable. You’ve inspired me to pray for persecuted believers and to never take for granted the gift of freedom that so many of us enjoy. Thanks, Marva! So glad these verses encouraged you to pray in a new way. This is beautiful and so very important Dianne! 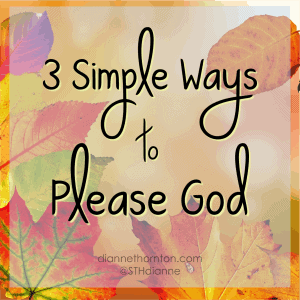 Thank you for sharing it and for linking it at Faith ‘n Friends. I want to faithfully add my prayers and lift up those who are being persecuted for loving Jesus. God’s blessings to you! Thanks, Deb. Can you imagine an army of people praying! It excites me!! What a tremendous list. The Holy Spirit has been prompting me more and more to pray for our persecuted sisters and brothers across the world. We’ve been going through Acts as a family this year, and I think that has kept the reality of persecution at the forefront as well. Thank you for this great list. Lisa, I’m so glad that God used these as a fit for your family! Acts is a great book for moving our focus in this direction! !